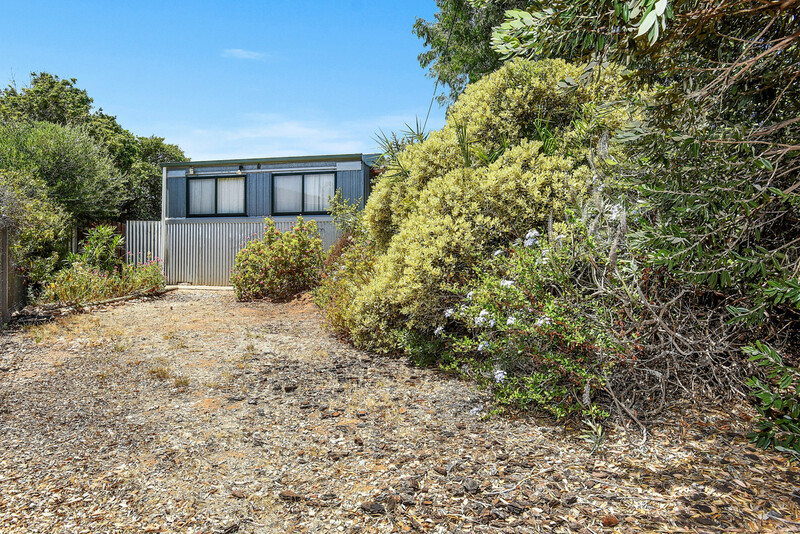 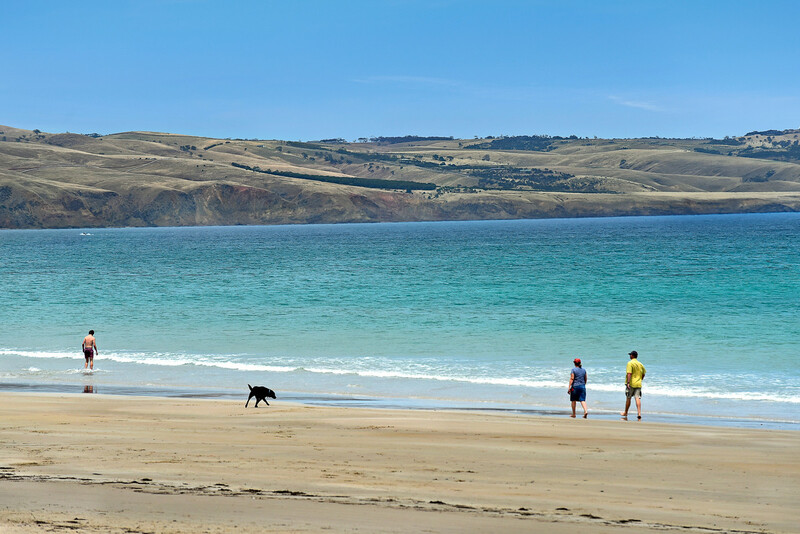 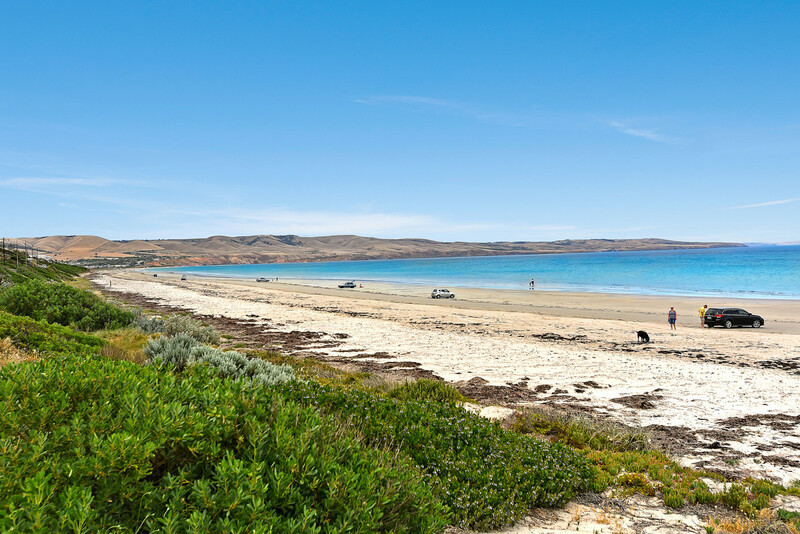 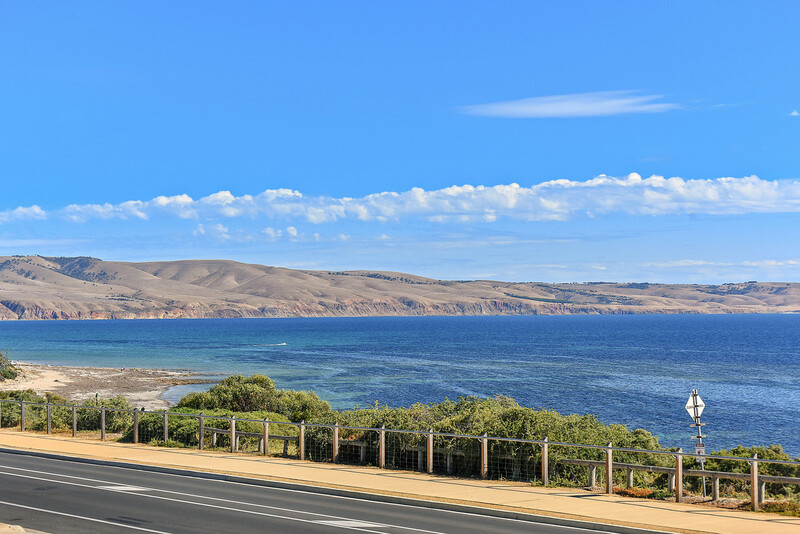 Only 2 streets back from the Esplanade on the Aldinga Beach Road enables a short walk to the beach or simply watch the sunset from the cliffs. 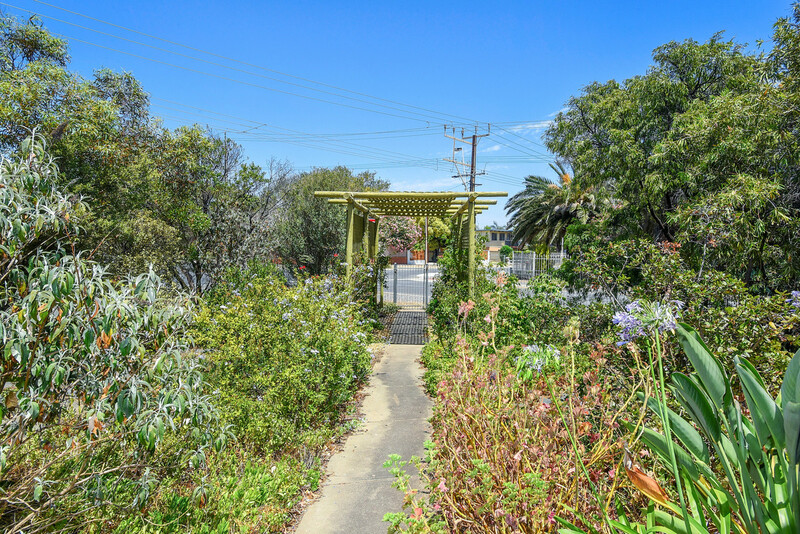 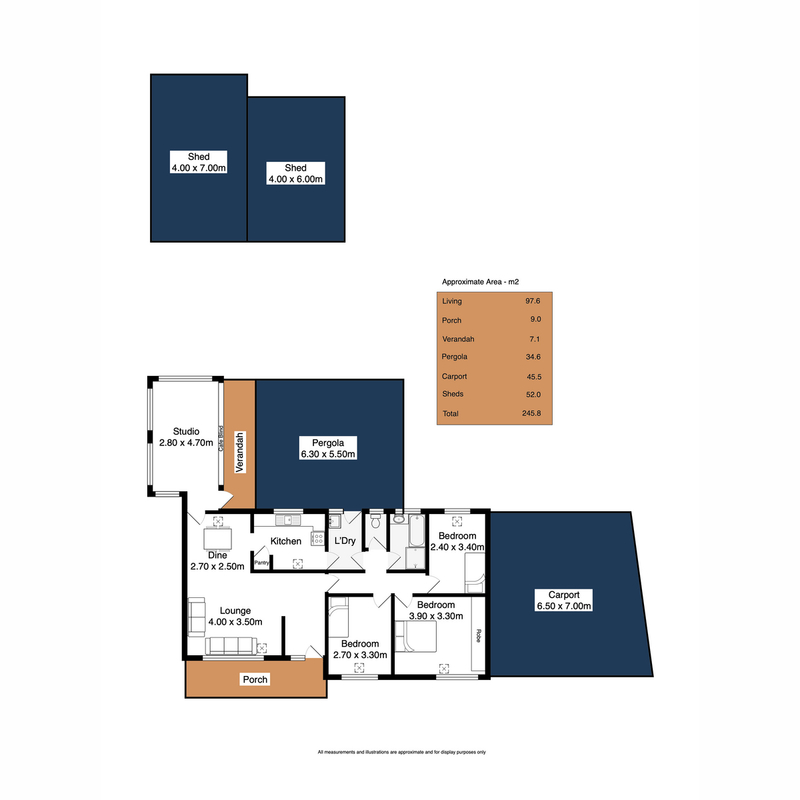 Serviced by regular public transport to shops, medical, cafes and beaches this is exceptional potential for retirees, couples, first home owners, or developers who wish to capitalize on the amenity, and location that this large 840m² corner block affords. 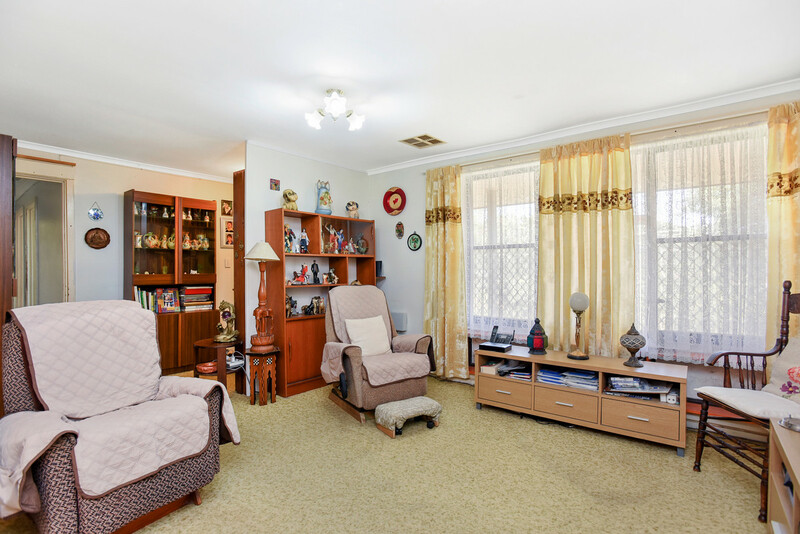 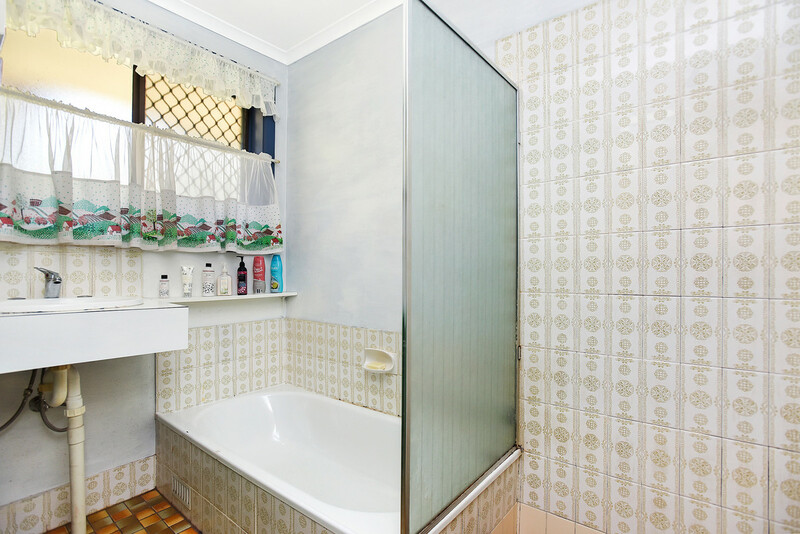 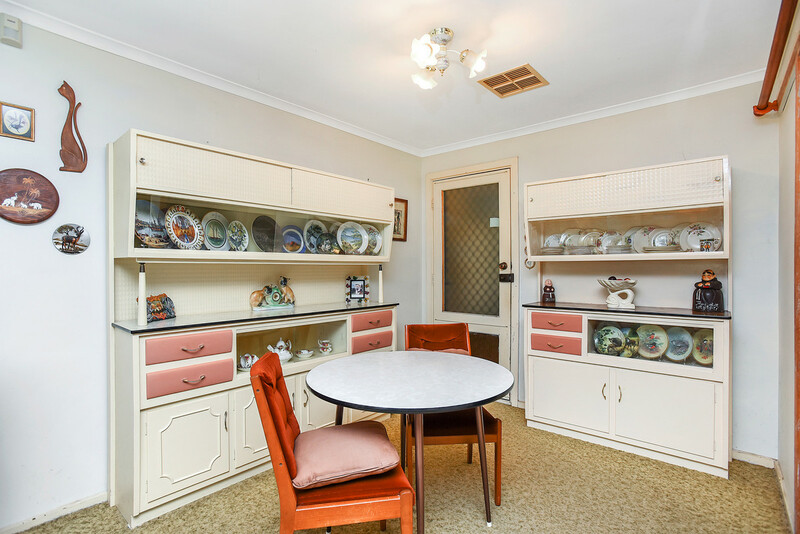 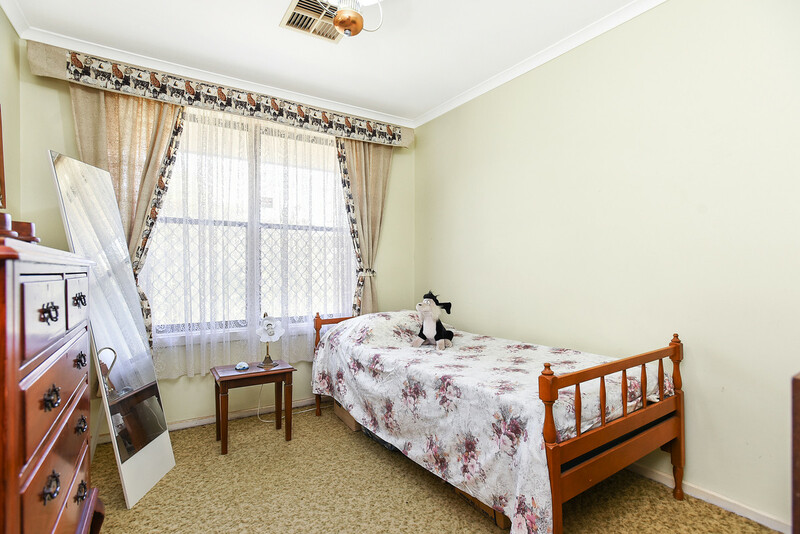 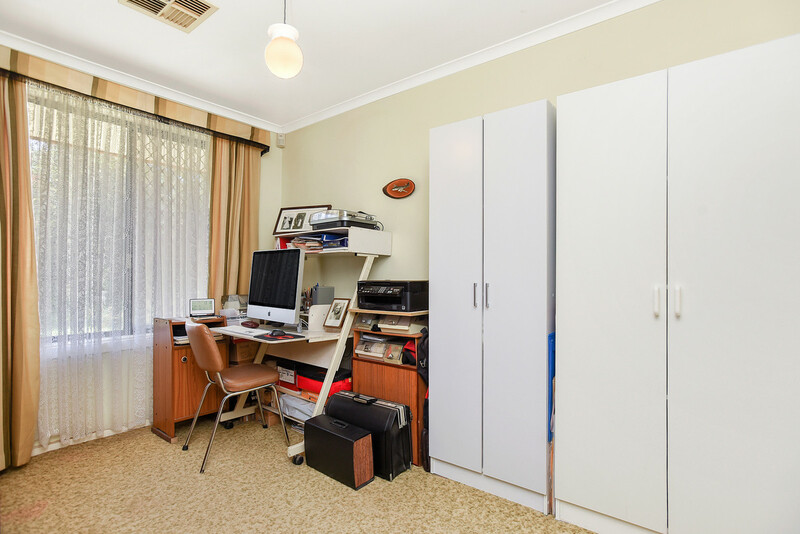 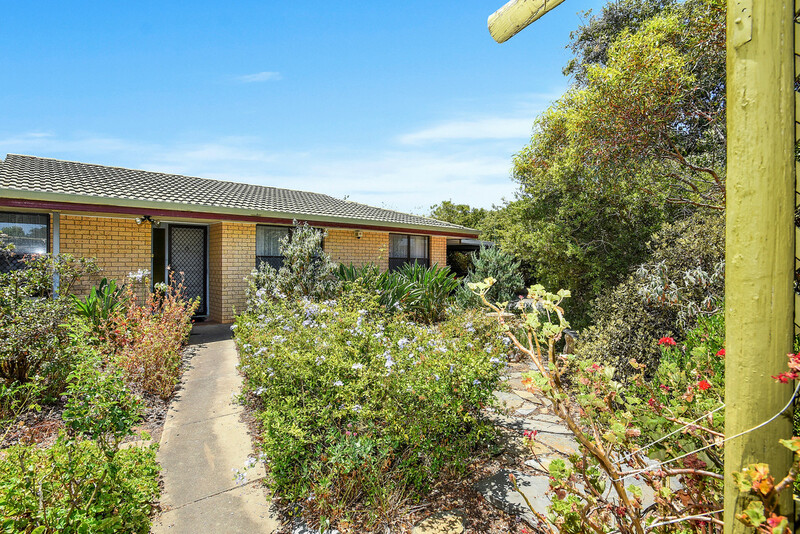 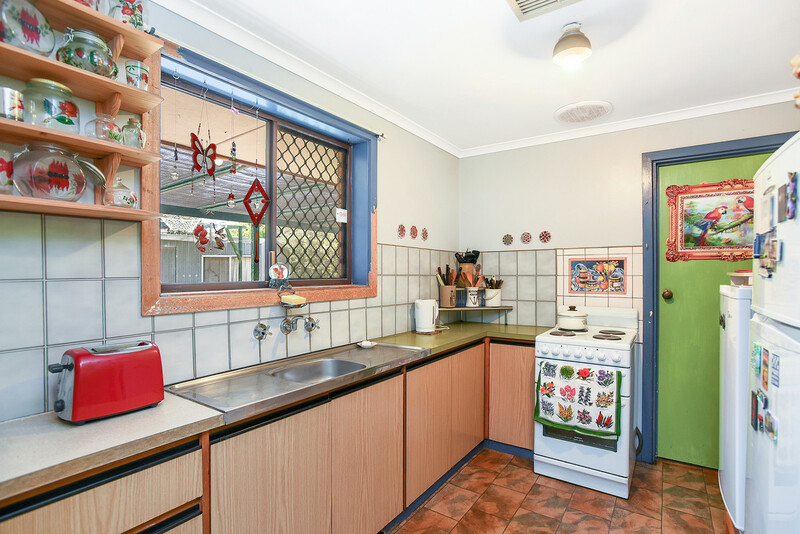 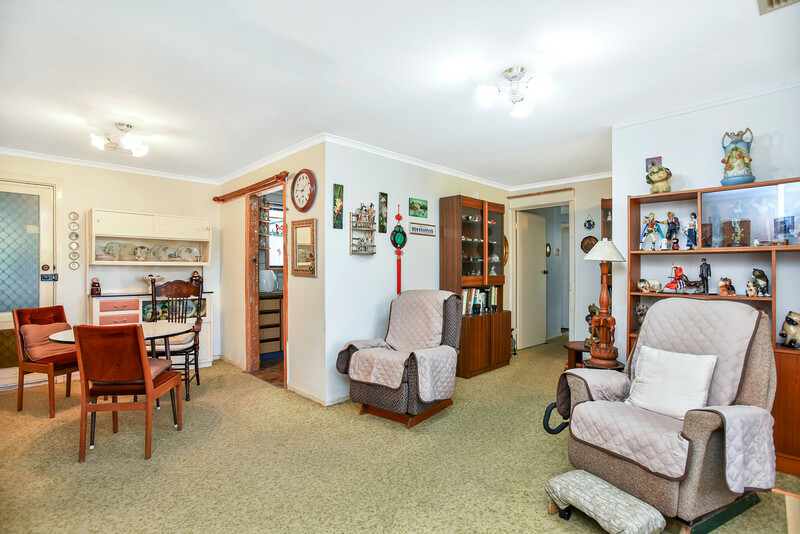 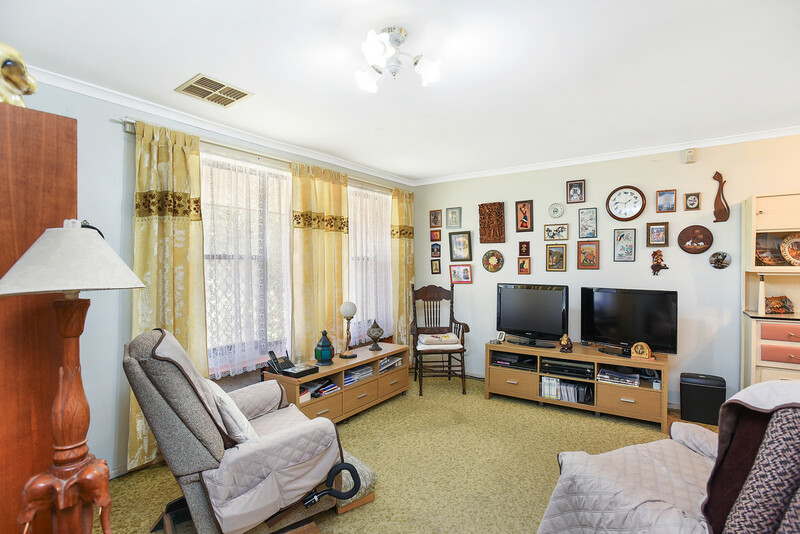 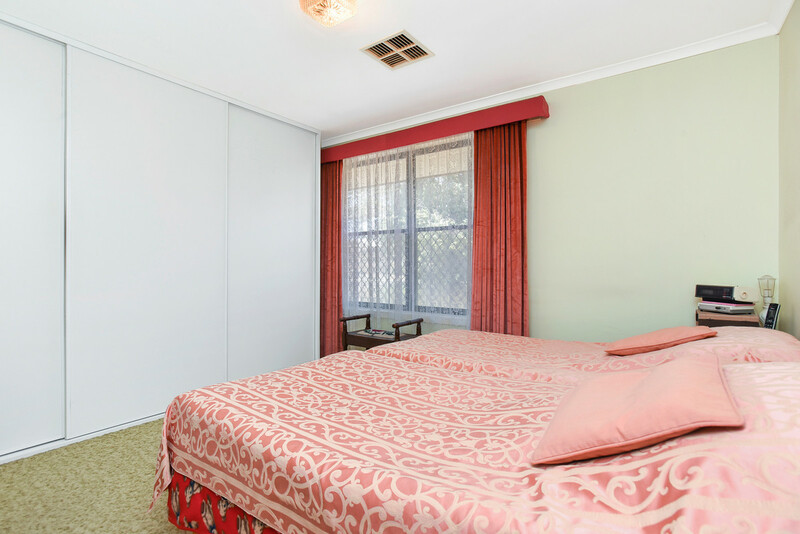 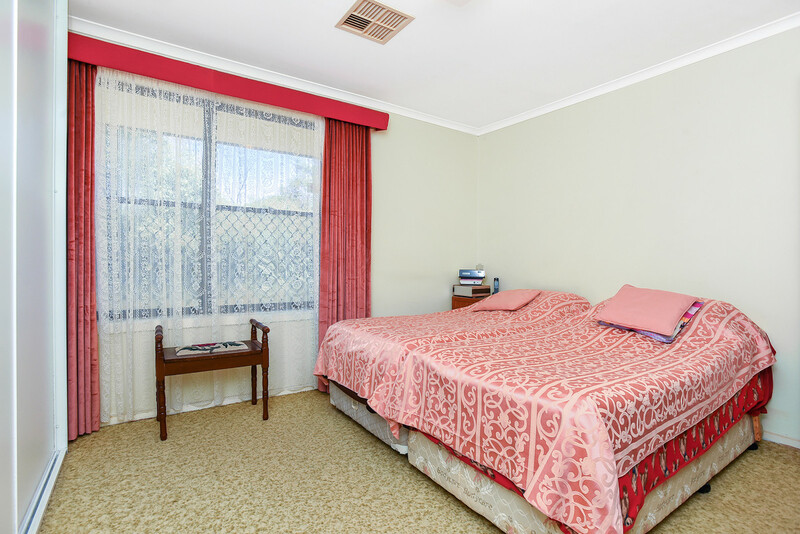 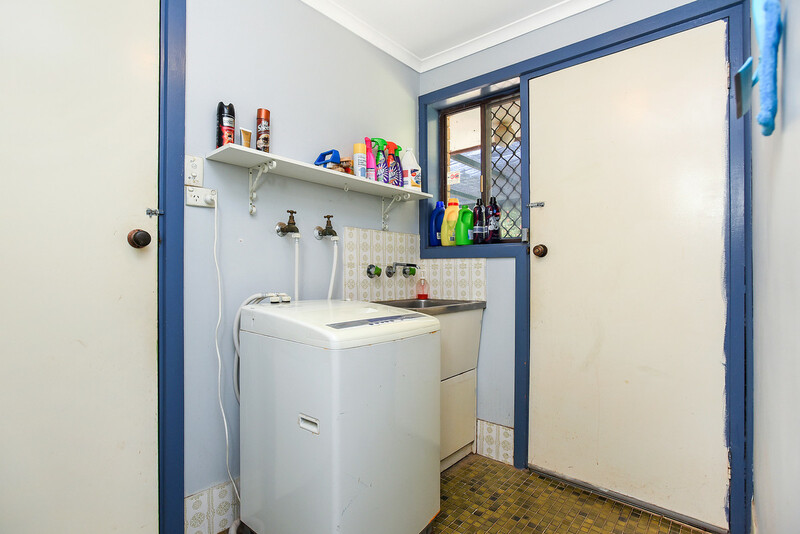 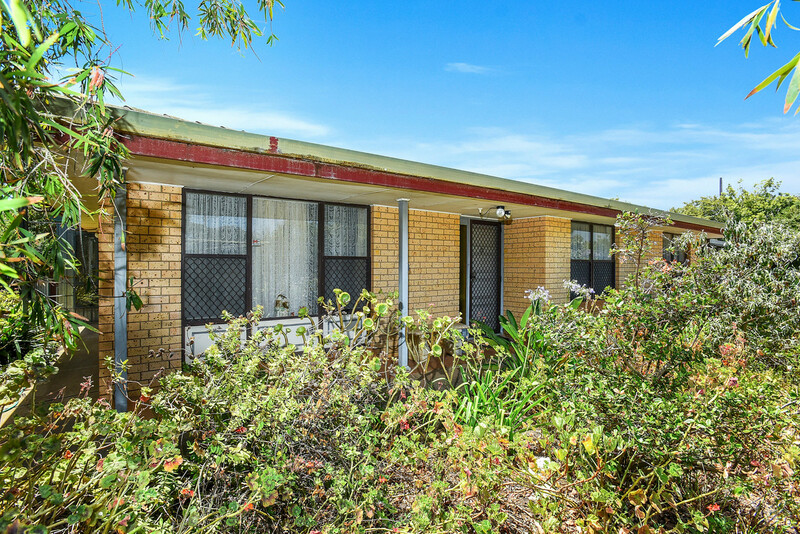 The property is priced to reflect that this cosy home, built in 1978, is ready for you to maybe extend, redecorate, and modernise to your own style. 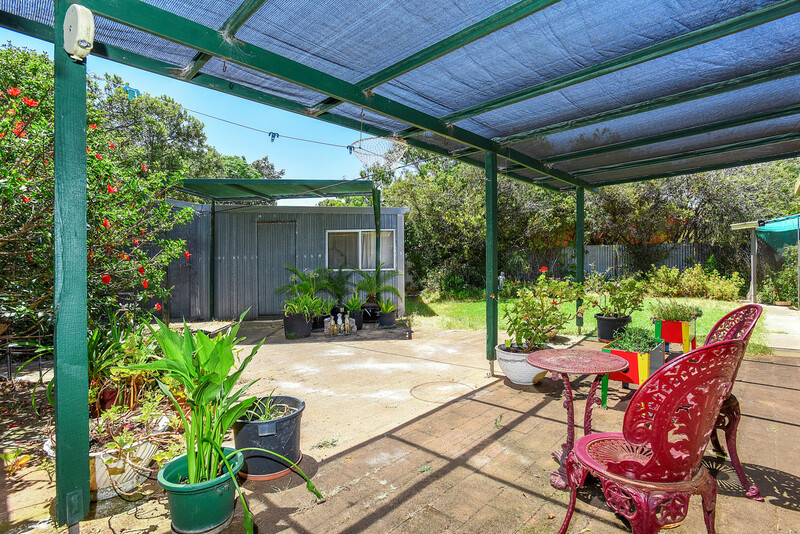 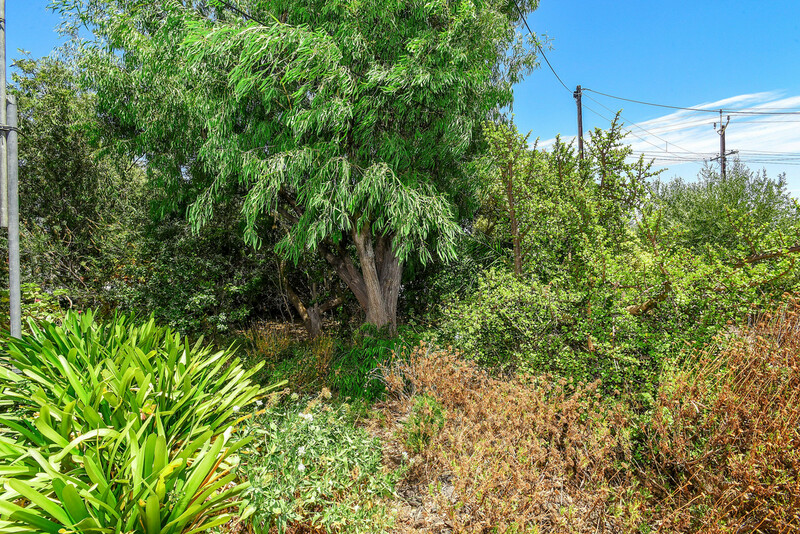 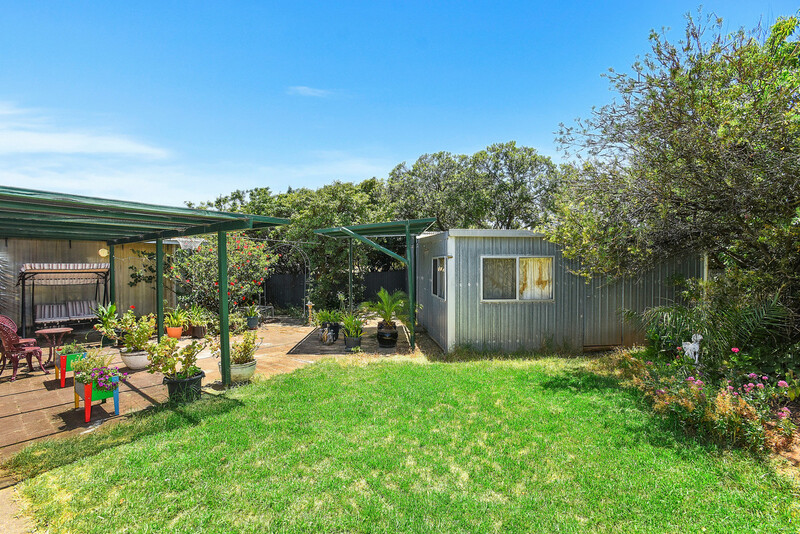 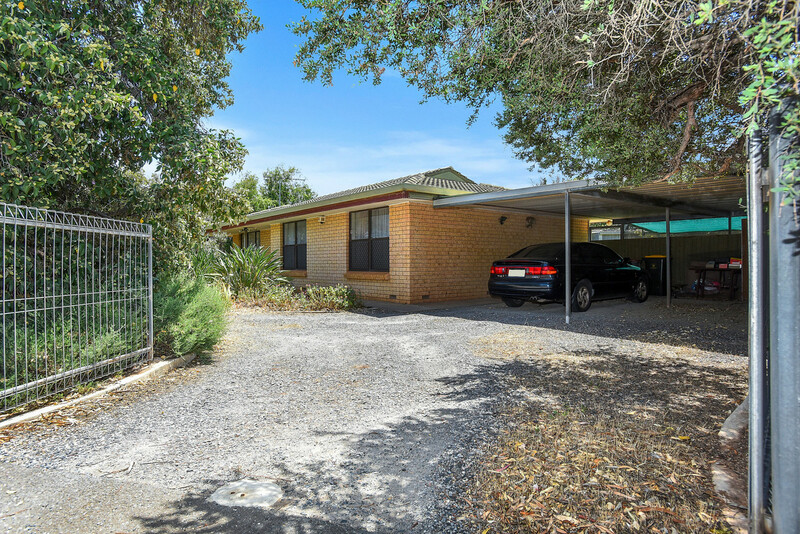 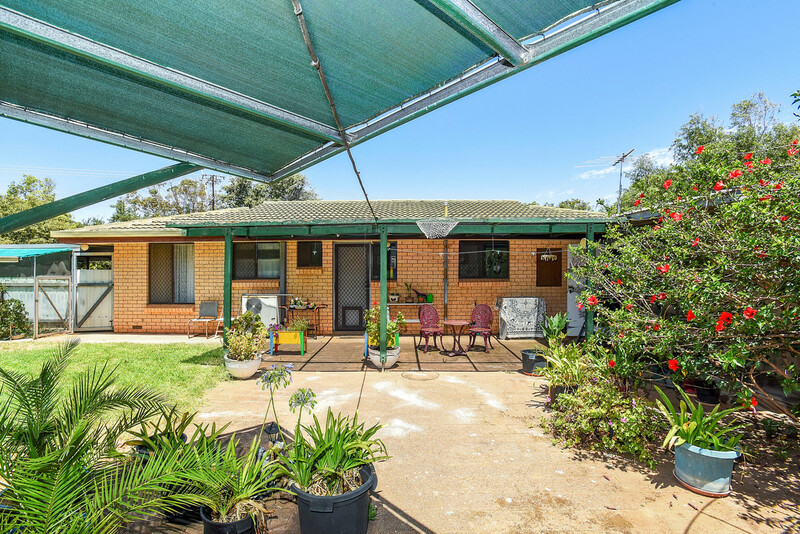 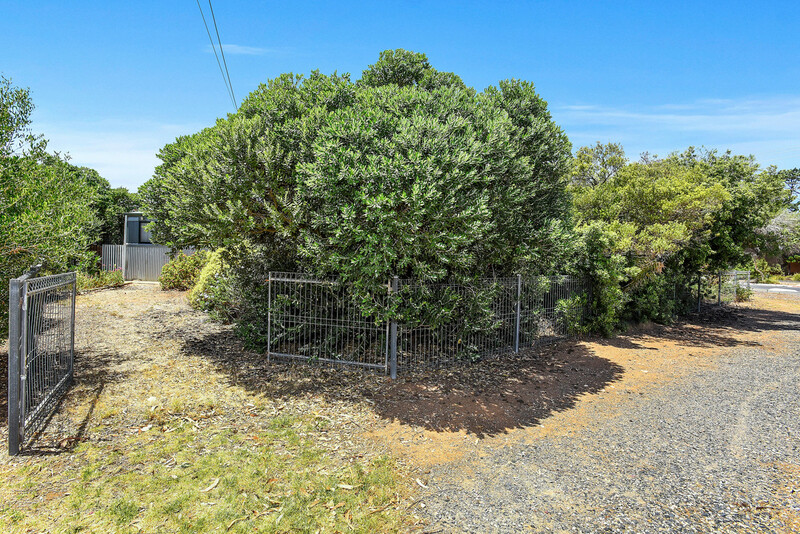 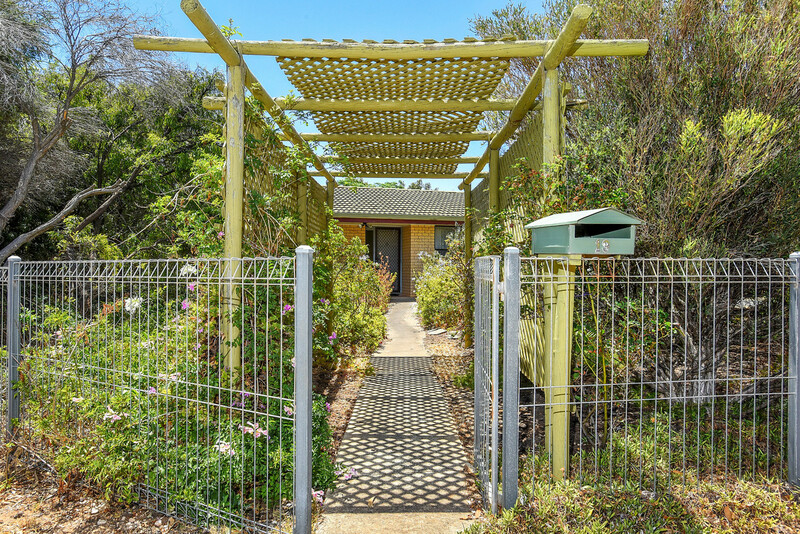 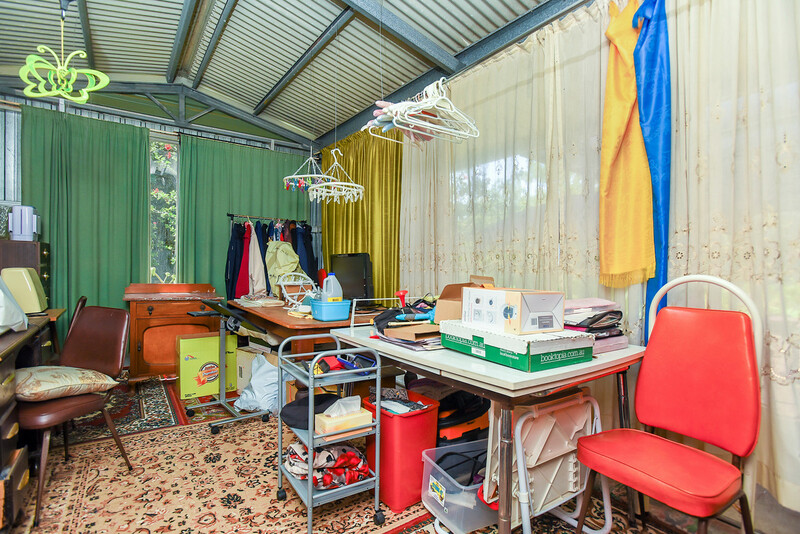 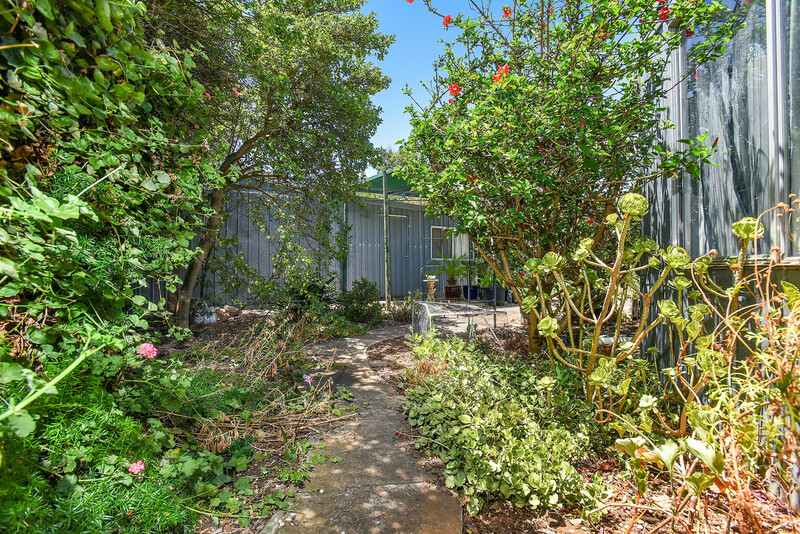 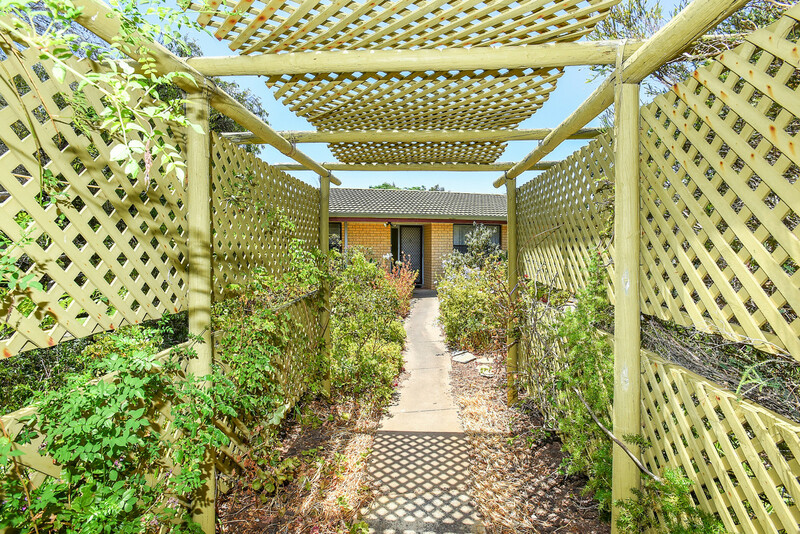 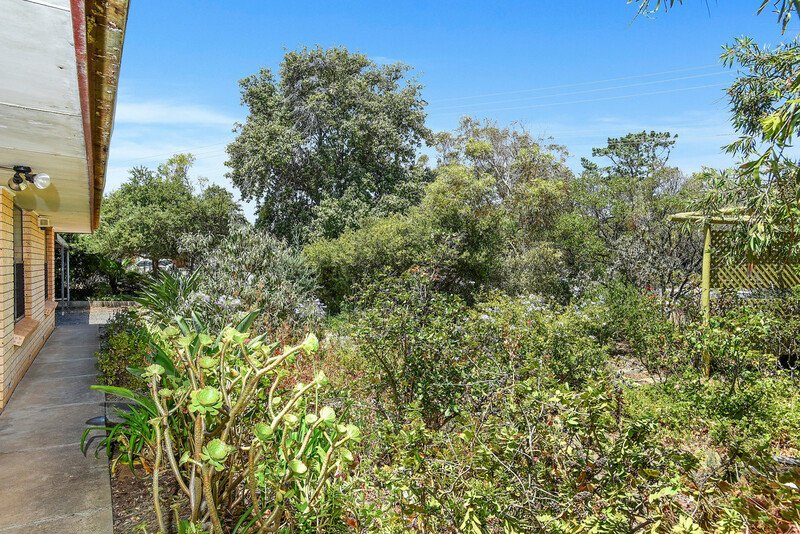 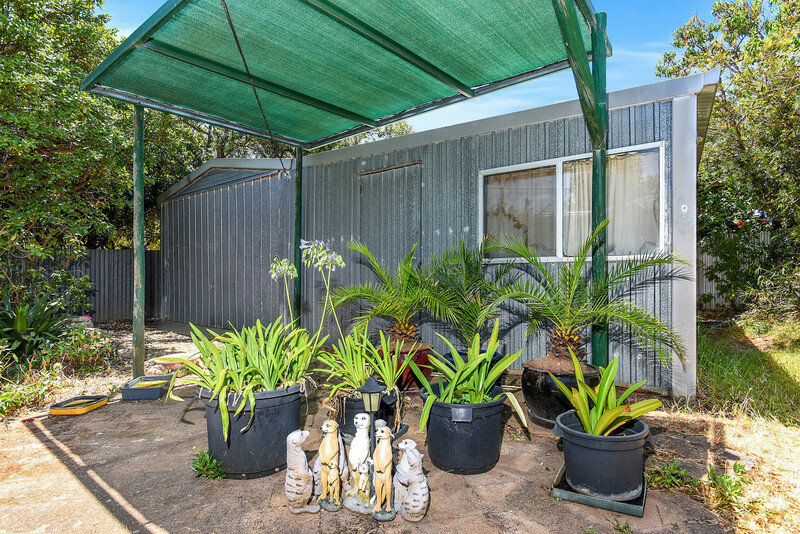 Together with generous outdoor entertaining area, large workshop and garage for the handyman or hobbyist, established garden with mature plants, and carport for 2 cars.